Many people are unaware of the fact that Jun Lopito is not just a guitar god but also happens to be a song writer and a singer. He released his first and only solo album many years ago all of which was a compilation of his original songs. Most popularly known for his work with reggae/blues band Coco Jam. 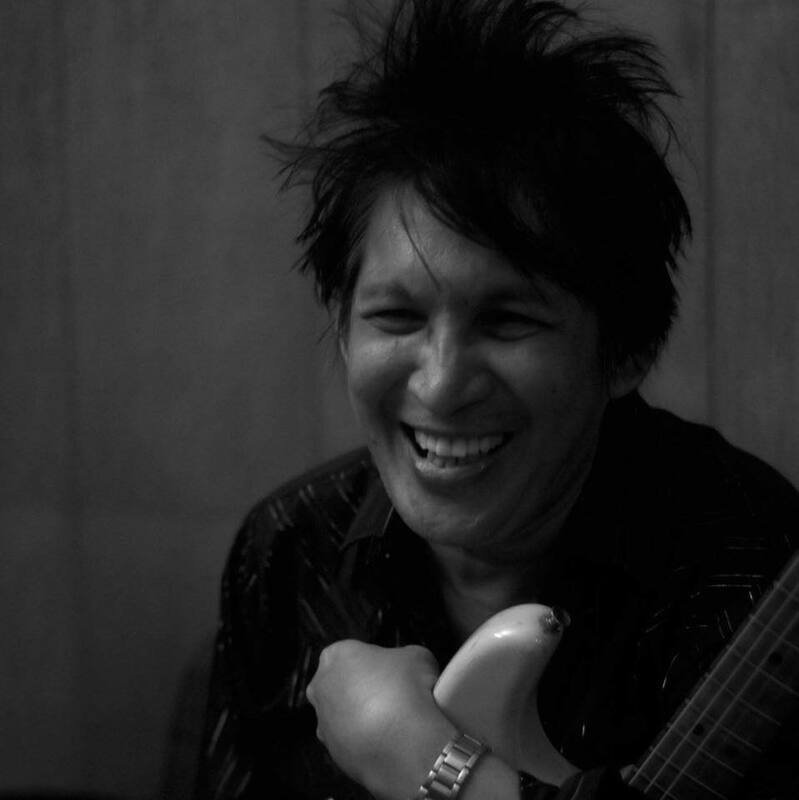 Jun Lopito has joined Offshore Music under its roster of artists to record a new and highly anticipated solo album, to be released on vinyl by the 2nd quarter of 2018.